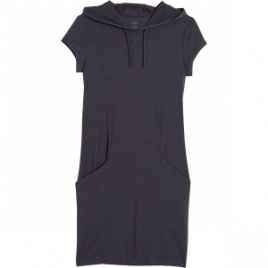 What’s chilled, satisfying, and best paired with warm sands and crystalline waters’ If you said fruity umbrella drink; you weren’t too far from the truth–fortunately for you it’s something a little more versatile and enduring: we’re talking about the Icebreaker Women’s Yanni Hooded Dress…. 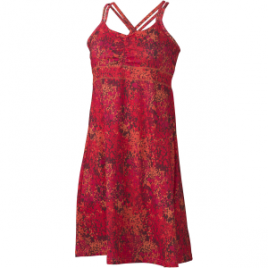 Pair the Mountain Hardwear Women’s Dryspun Perfect Maxi Dress with a wide sun hat, bare feet, and a long beach. Wick. Q moisture management, wrinkle-resistant fabric, sun protection, and colorful styles help this maxi live up to its perfect status. 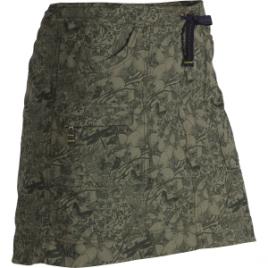 The Mountain Hardwear Women’s Dryspun Perfect Printed Skirt feels perfect all summer long, from beach walks to hot hikes. 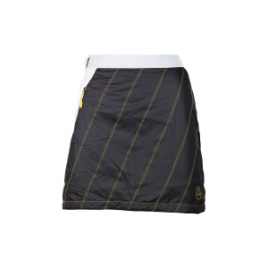 This elegant and simple skirt styles not-so-simple undertones, like Mountain Hardwear’s Wick. 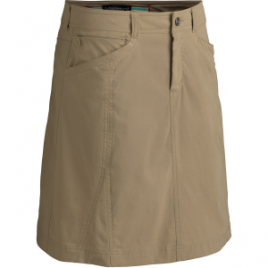 Q moisture management, sun protection, and wrinkle-free fabrics. 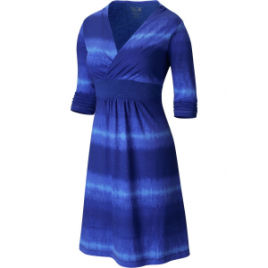 Pack the Mountain Hardwear Women’s DrySpun V-Neck Dress for your Euro vacation, and it will be ready to wear out on the town when you get there. 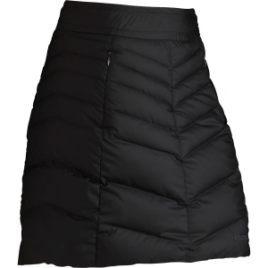 Mountain Hardwear added an antimicrobial treatment to keep the dress fresh throughout your stay.